Founded in 2015, CLA Speaks is the annual speaker series for Cal Poly's College of Liberal Arts. Organized around an annual theme, this interdisciplinary series showcases the ways that disciplines in the College of Liberal Arts shape important and meaningful conversations about our world, our cultures, and our imagination. 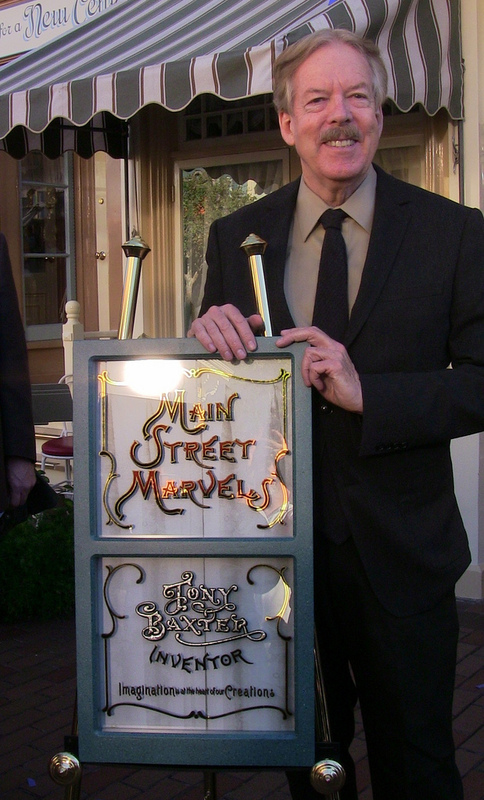 Tony retired in February 2013, but continues to serve as a creative advisor and mentor of a new generation of Imagineers.After serving as executive producer of Disneyland Paris in 1992, he returned stateside to redesign Tomorrowland at Disneyland (1998) and for 50th anniversary projects including the restoration of the Disneyland submarines with Finding Nemo Submarine Voyage (2007), the re-opening of an enhanced Sleeping Beauty Castle Walkthrough (2008), an upgraded restoration of Great Moments with Mr. Lincoln (2009), Star Tours — The Adventures Continue (2011) and Fantasy Faire (2013). Former U.S. 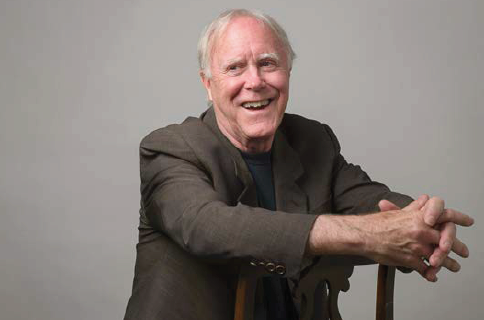 Poet Laureate and Pulitzer Prize winner Robert Hass will give a reading, followed by an on-stage conversation with English professor Mira Rosenthal. Hass will discuss the poet's life, activism, creativity, and the formal imagination of poetry. He will be on hand after the event to sign copies of his books, including the newly-released A Little Book on Form. For Hass, everything is connected. When he works to heighten literacy, he is also working to promote awareness about the environment. When he is talking about poetry itself, Hass is both spontaneous and original, offering poetic insights that cannot be found in any textbook. Hass has published many books of poetry including Field Guide, Praise, Human Wishes, and Sun Under Wood, as well as a book of essays on poetry, Twentieth Century Pleasures. His collection of poems entitled Time and Materials won both the National Book Award and the Pulitzer Prize. To learn more about Hass, click here for a complete bio. William P. Seeley's work examines the concrete visual patterns that enable us to recognize and store complex narrative and cultural content. He holds a doctorate in philosophy from CUNY-The Graduate Center and an M.F.A. in sculpture from Columbia University. His research lies at the intersection of philosophy of art, cognitive science, and embodied cognition. He currently holds an NEH Digital Humanities Startup Grant to develop and conduct research in Scientific Workflows, Image Analysis and Visual Stylometry in the Digital Analysis of Art. His welded steel constructions have also been exhibited in New York City and at a number of colleges and university galleries including a solo show of outdoor works at Ezra Stiles College at Yale University. 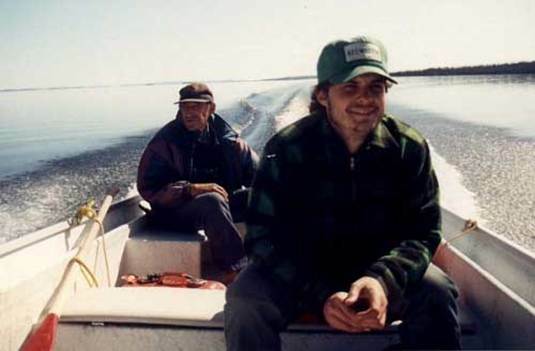 He also worked as Head Assistant to Ursula von Rydingsvard in New York City. Installations for Ursula von Rydingsvard include work currently on exhibit at the Storm King Art Center in New York and the National Gallery in Washington, D.C.